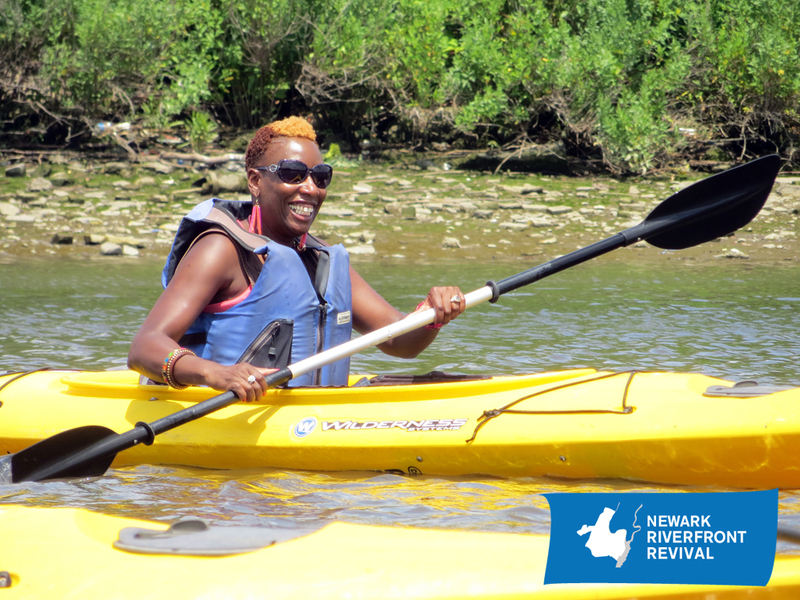 Join the movement to the river for a fun and affordable kayak tour! 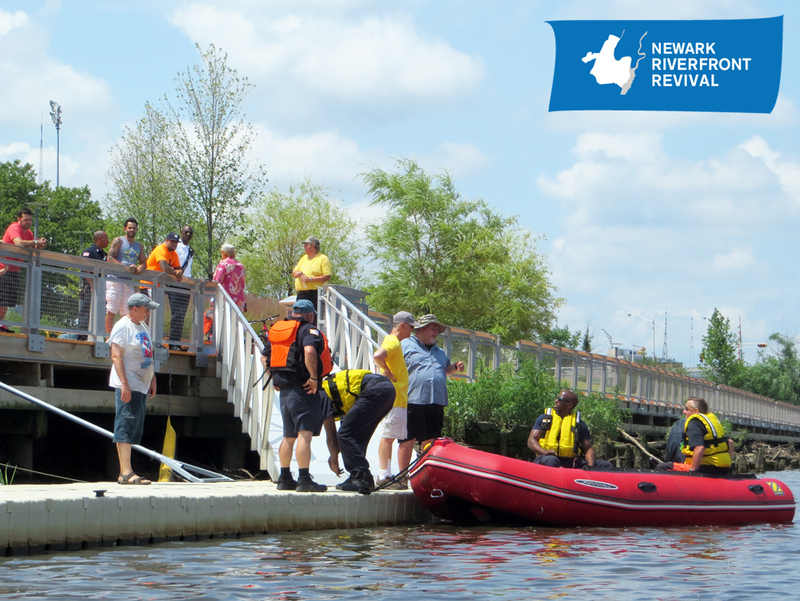 Tickets must be purchased in advance, $15 for general tickets, $5 for Newark residents. 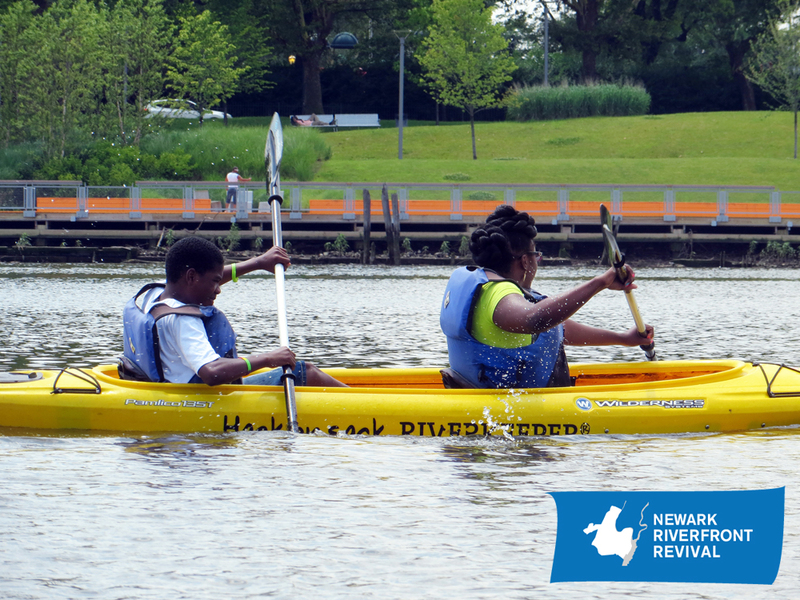 Kayaks, Personal Flotation Devices, and expert supervision will be provided by Newark Riverfront Revival and Hackensack Riverkeeper. 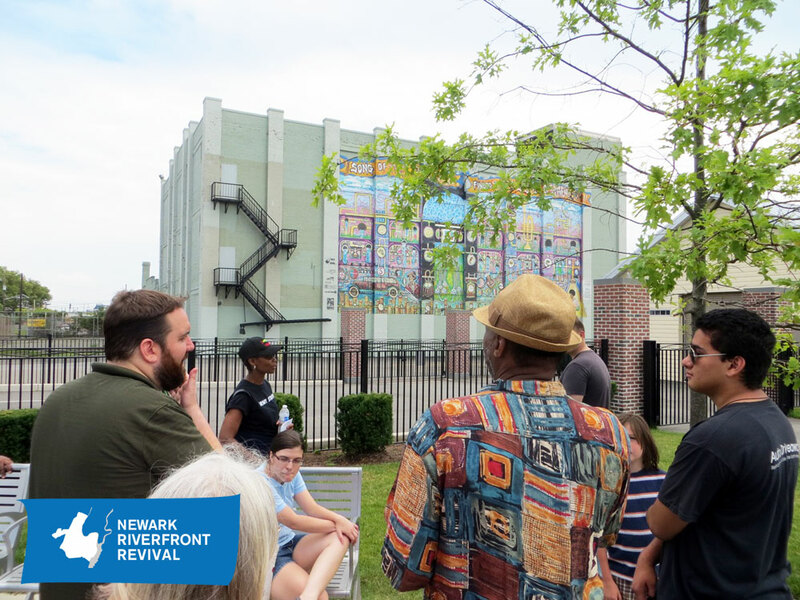 Purchase tickets by calling (201) 341–8311 or emailing newarkriverfront [at] gmail.com with the time of the tour you’d like. 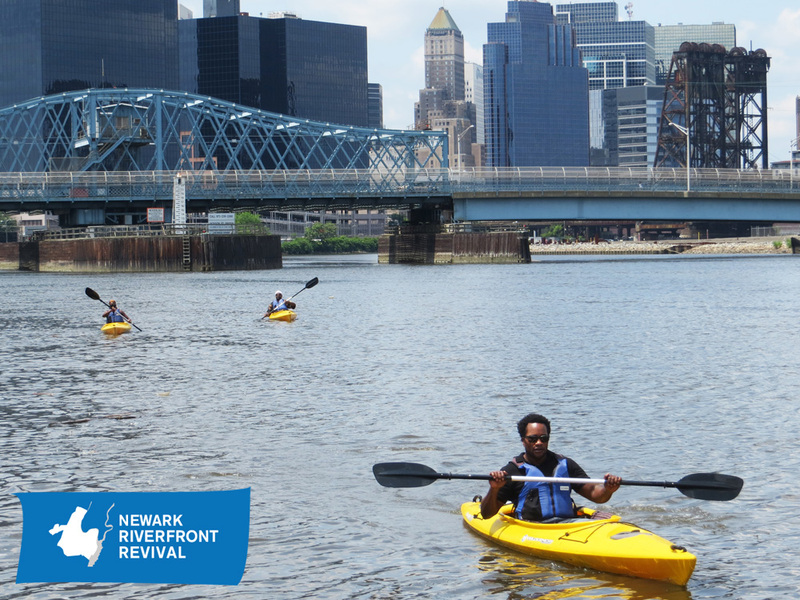 Paddle trips along Newark Riverfront Park offer opportunities for residents and visitors to experience the city from the river. 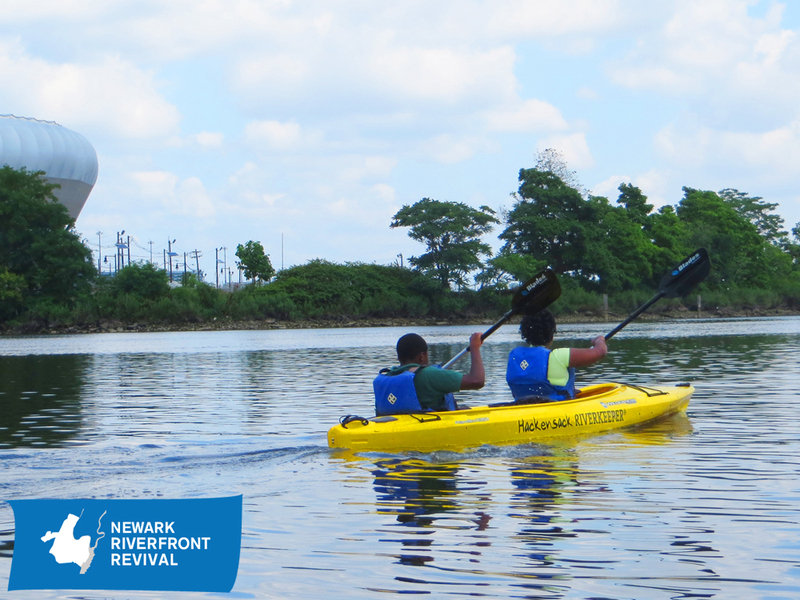 Participants must be able to paddle, sit on a kayak for 2 hours, and be in decent shape. 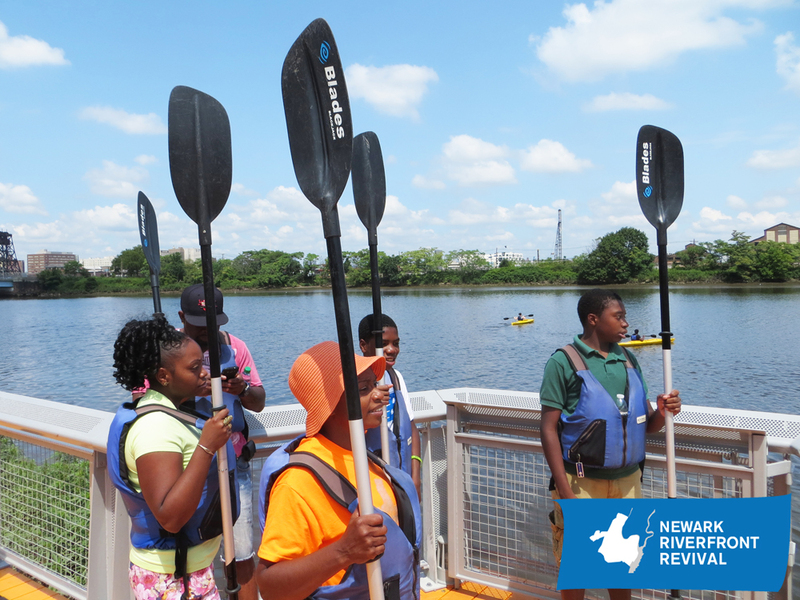 The trip will be educational and provide a great work out! 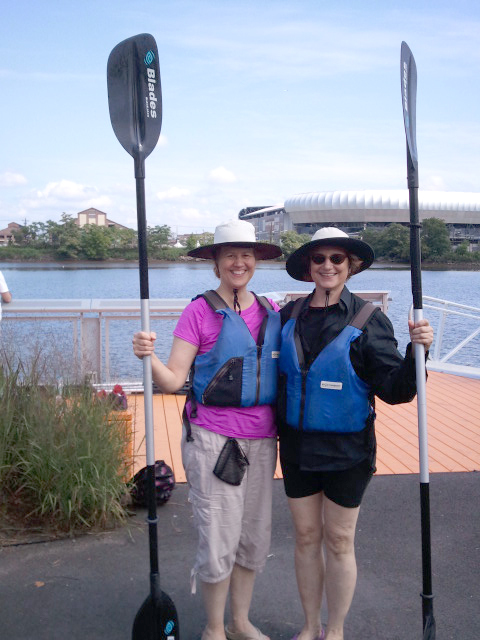 UPDATE photos from 7/20 Paddle! 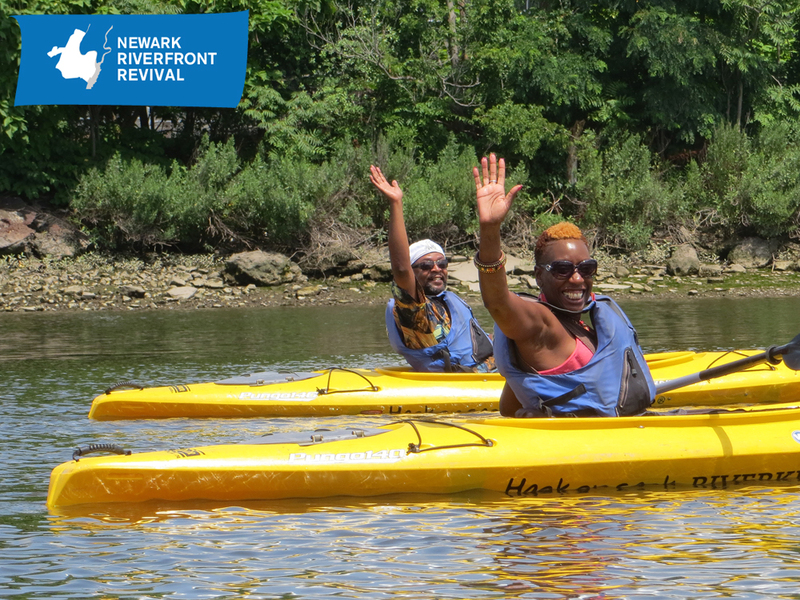 This entry was posted in Public Programs on July 8, 2014 by riverfrontcoordinator. AICP Certificate Maintenance credits are available thanks to . 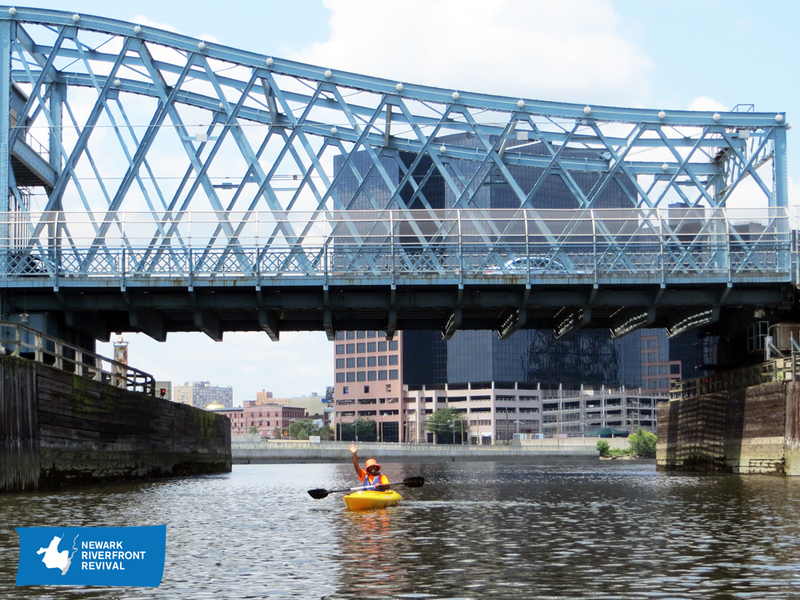 See photos from past Ironbound Walkshops here, here, and here. 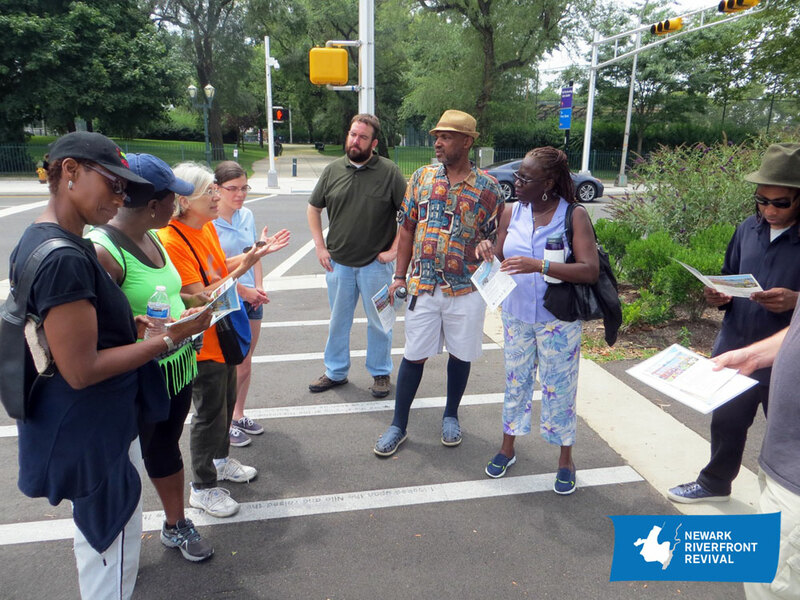 UPDATE Was great to walk & talk about Ironbound’s changing riverfront last Saturday. 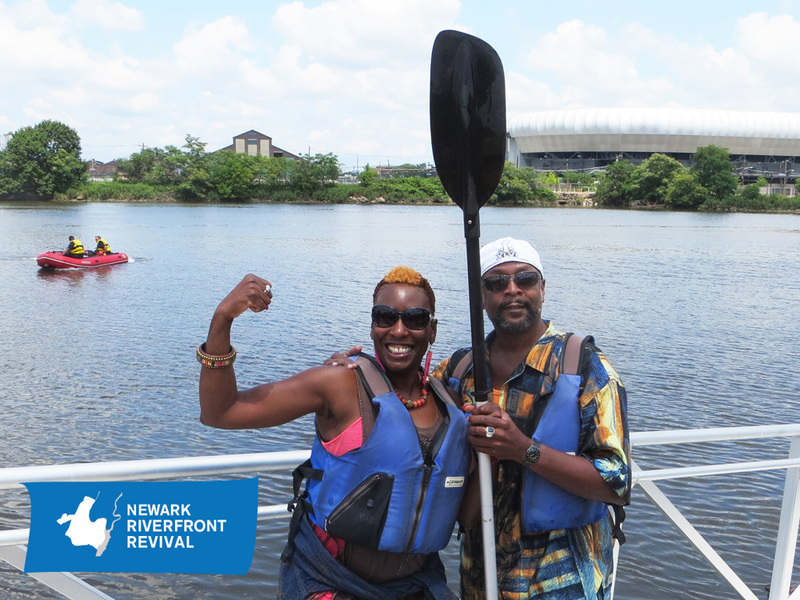 Was especially amazing to share Mr & Mrs Gilmer’s memories of growing up in the Roosevelts and their first visit to Newark Riverfront Park. 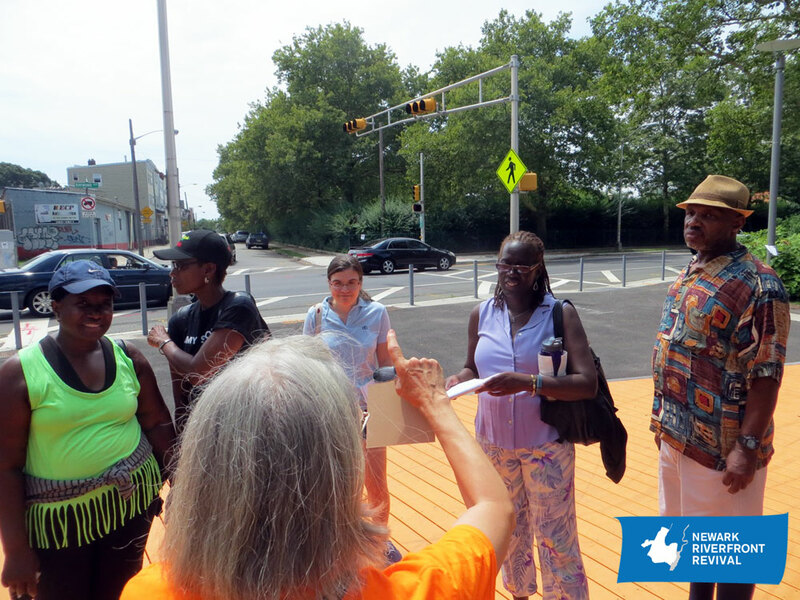 Also thanks to Ironbound Community Corporation‘s Nancy Zak, Drew Curtis, and members of the EJ Team! 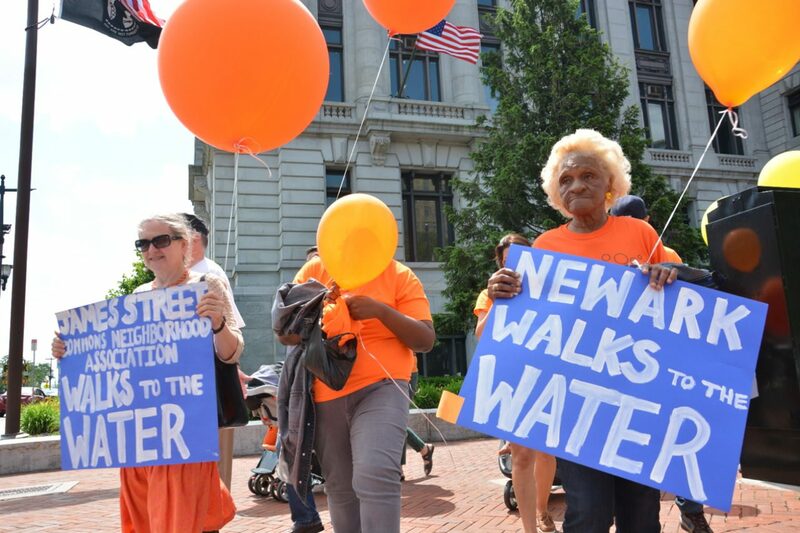 Email newarkriverfront [at] gmail.com if you’d like to join a future walkshop on the Downtown or North of 280 riverfronts! 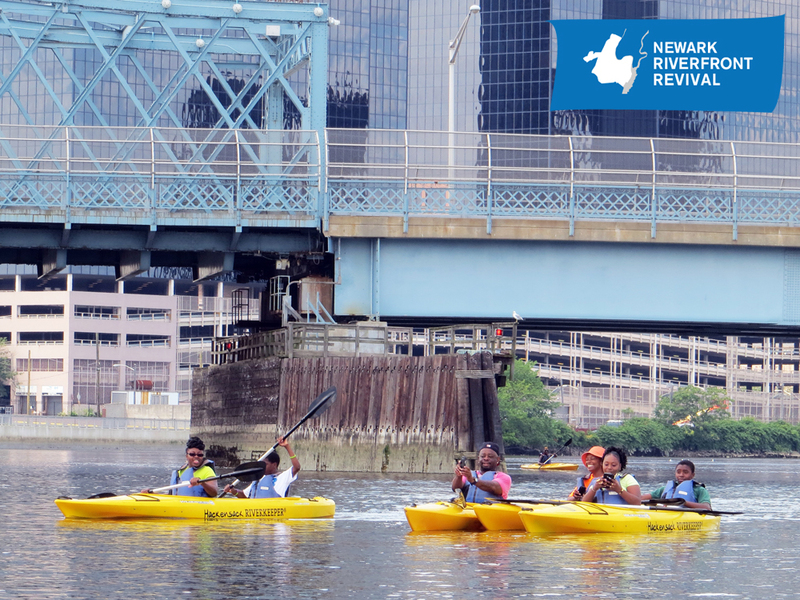 Friday 7/11 at 8 pm, Newark Riverfront Revival will host an Outdoor Movie Night featuring Finding Nemo. 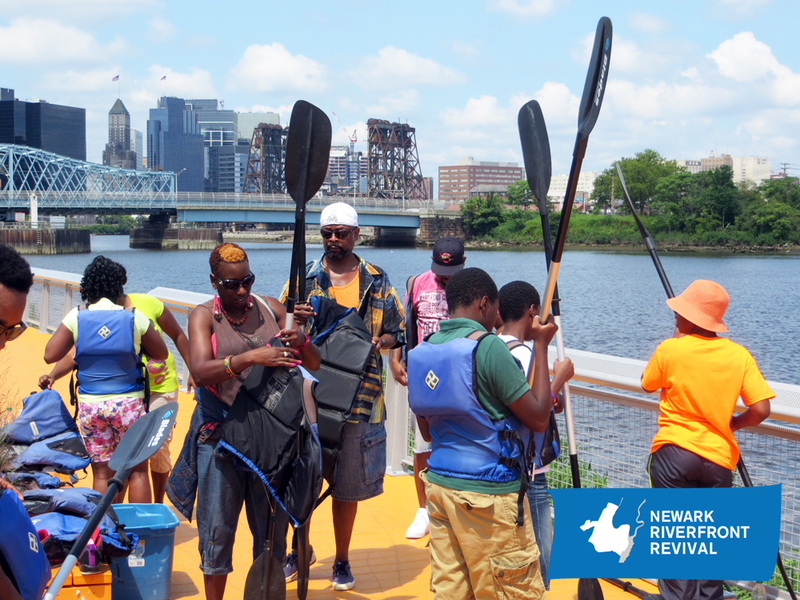 Come relax, enjoy, and watch the exciting adventures of these brave fish by the banks the Passaic River! 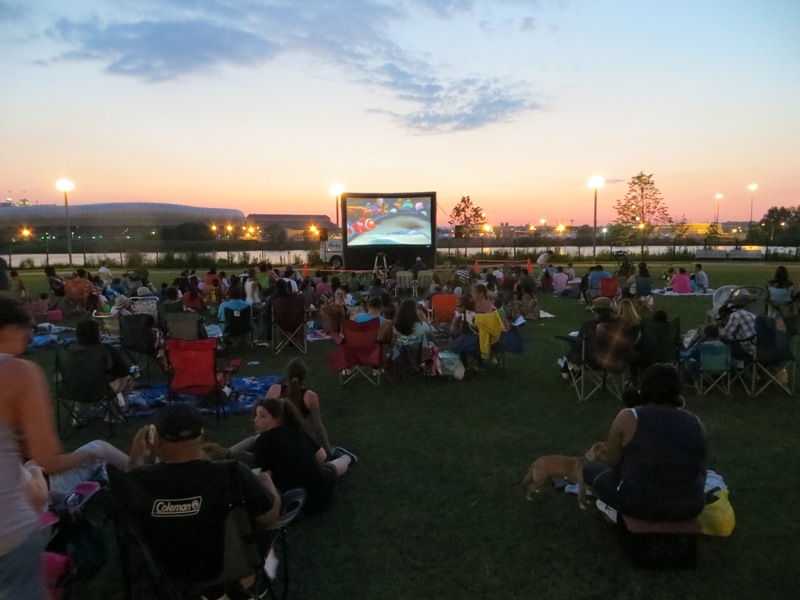 Finding Nemo at Riverfront Park Meadow Friday, July 11, 8 pm Riverfront Park Meadow is located near the corner of Raymond Boulevard and Brill Street. Enter the park, turn right, and circle around to the Meadow. 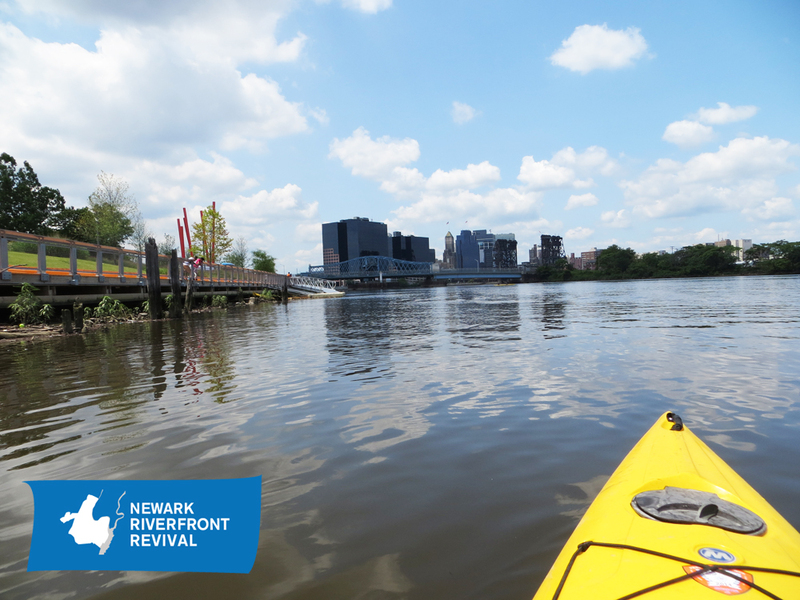 The #1 bus stops nearby, and Newark Penn Station is only a 15-minute walk down Raymond Blvd. (See map.) Free & open to the public! 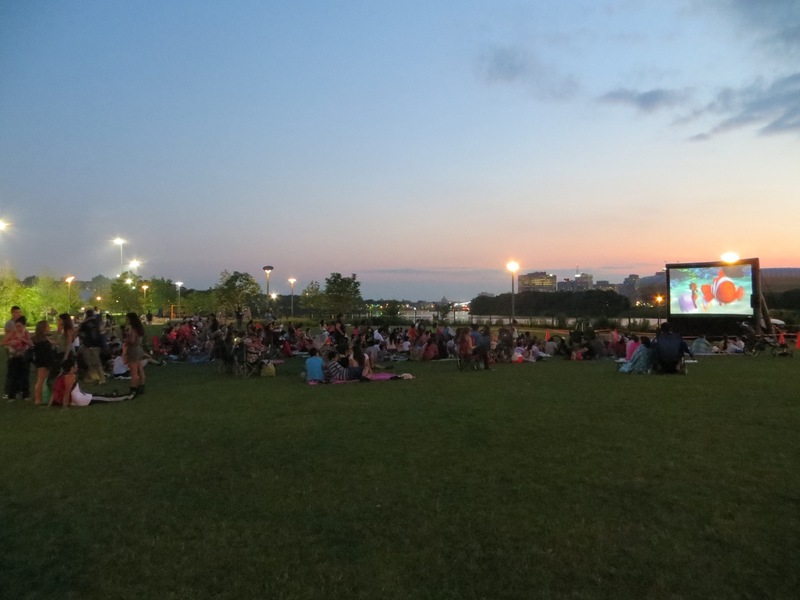 Bring blankets & lawn chairs for maximum relaxation! Thanks to sponsor Atlantic Federal Credit Union! 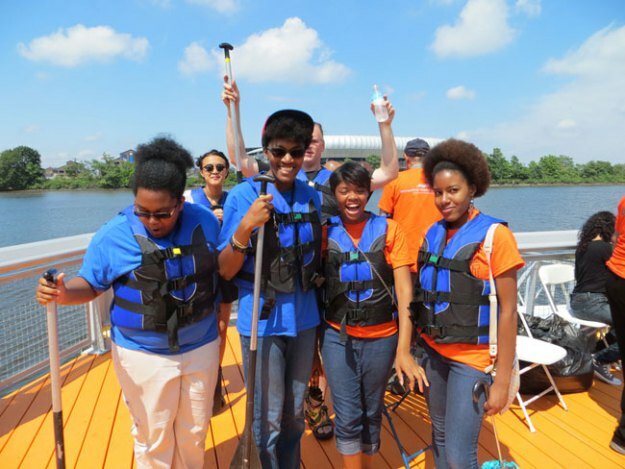 This entry was posted in Uncategorized on July 6, 2014 by riverfrontcoordinator.